Melissa Costell moved to Charleston from Greenville, SC in 2016. Originally from Ohio, she earned her undergraduate in Secondary Mathematics Education from Bowling Green State University in Bowling Green, OH. After teaching in southern Maryland for 2 years, Melissa returned to Bowling Green State University to receive her Master’s degree in Speech Language Pathology. Melissa is a member of the American Speech-Language Hearing Association (ASHA) and has experience in both the clinic and school settings. She has an interest working with children with Autism Spectrum Disorder (ASD), phonological disorders, and cognitive disorders. Melissa completed Krisi Bracket’s CAN EAT course, which focuses on a medical, motor, behavioral approach to feeding disorders in children. 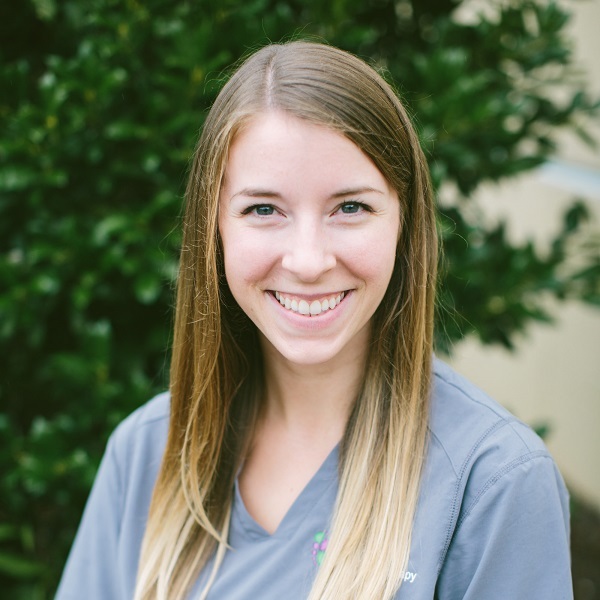 In her free time, Melissa enjoys reading, singing, traveling, spending time with her dog and eating her way through Charleston.